Your job doesn't have to be all work and no play. 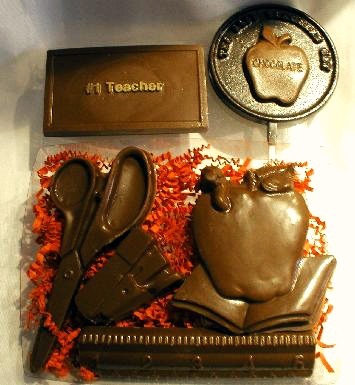 Surprise your coworkers with our themed business chocolates that will be sure to bring a smile to their face. 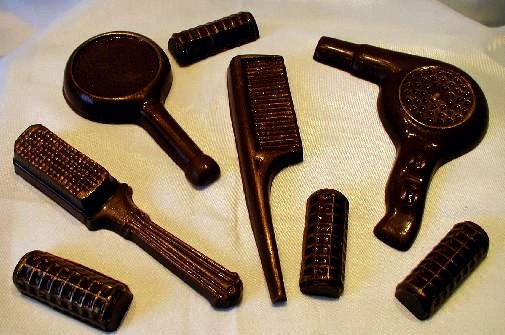 Or show your hair stylist how much you appreciate her talent with a box of our solid chocolate hairdresser pieces. For your next corporate meeting check out our platters page for a list of gourmet treats that are perfect to liven up the mood.